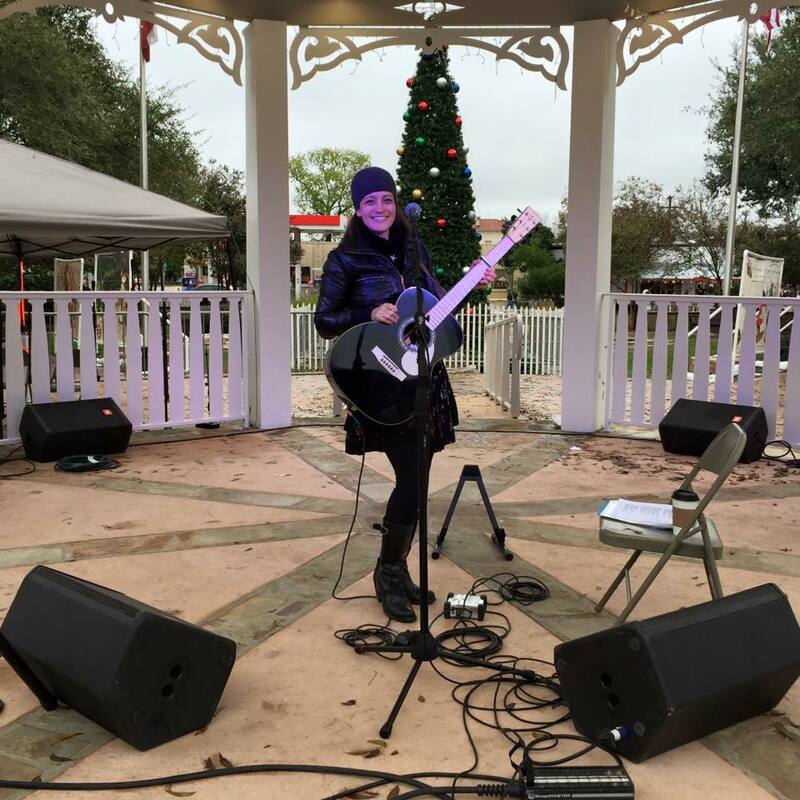 I had a great time playing the Dickens on Main Festival over the weekend in Boerne, TX and ready to jump into December holiday shows! I’ll be at Jester Kings Brewery in Austin, TX on Saturday, Dec. 5th @1:30pm and Becker Vineyards on Sunday, December 13th @1pm. Happy December everyone! This entry was posted in news on November 29, 2015 by Brittany.